Aberdeen is a private country club in west Boynton Beach near Florida’s Turnpike. Aberdeen encompasses 25 contiguous villages including estate-sized homes, single-family dwellings, attached villas and coach homes. Most having golf course and/or lake views. In the center of the Aberdeen community is the country club. The country club offers golf, tennis and social memberships. The entrance to the club leads to four facilities each within several hundred feet of one-another. 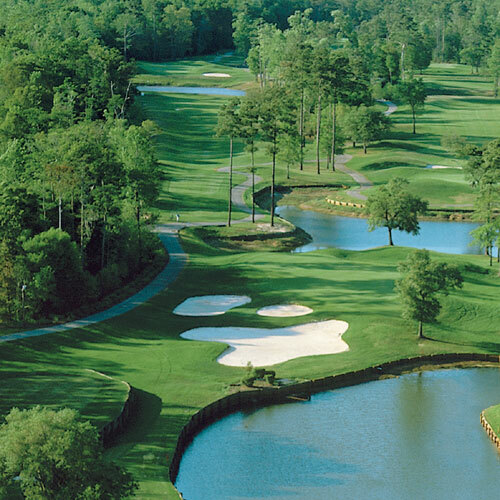 The golf course has 18 holes of challenging play for golfers of all abilities. A full-service golf pro shop maintains top-of-the-line equipment, accessories and clothing. 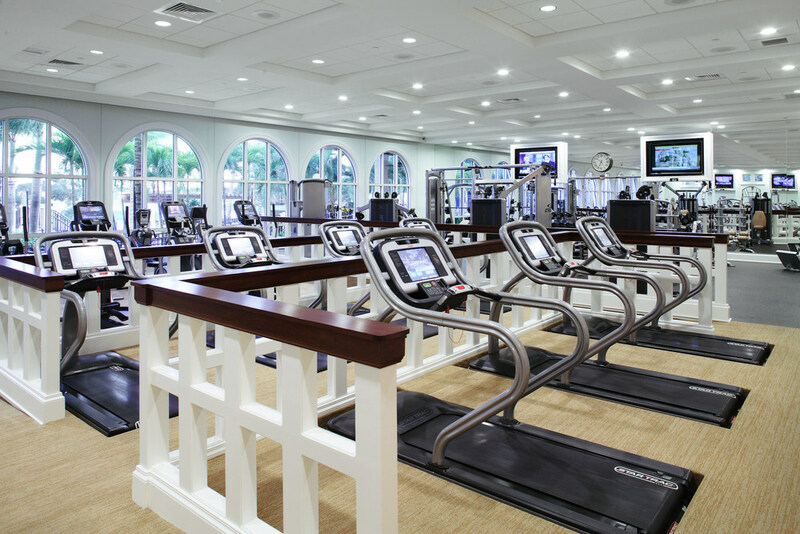 Aberdeen is proud of its new 23,000 square foot fitness, tennis and aquatics facility – aimed at members’ wellness. The 40,000 square-foot clubhouse offers elegant and casual dining in the main dining room, a lounge with a full-service bar, with beautiful sunset views. A large card/game room with bridge, poker, mah-jongg, pan canasta, and more. The room is converted to an entertainment venue for frequent musical shows.